Soil RequirementNeeds regular watering - weekly, or more often in extreme heat. 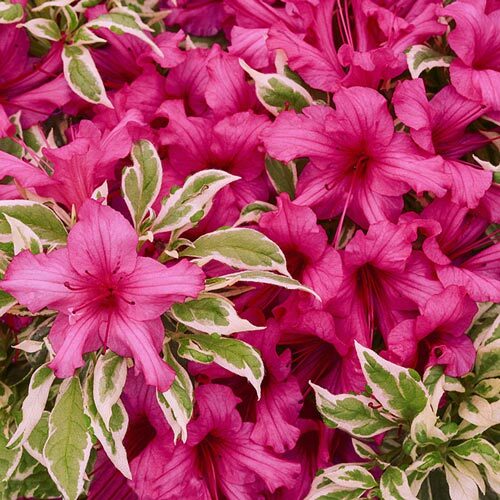 Unique CharactersticsPW: Bright showy magenta flowers in spring, and attractive variegated foliage all season long. Season-long color. Semi-evergreen. 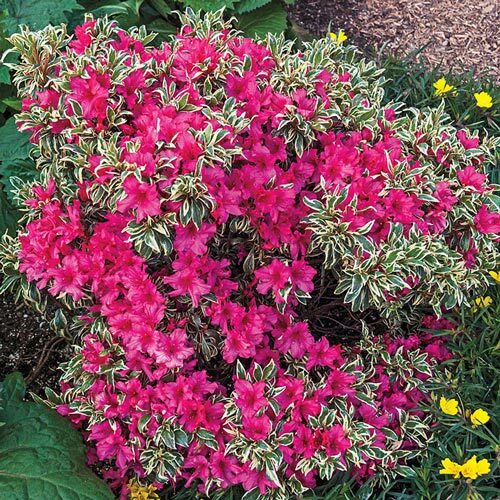 Attracts butterflies.Bright neon red-pink flowers engulf this compact semi-evergreen azalea in spring. 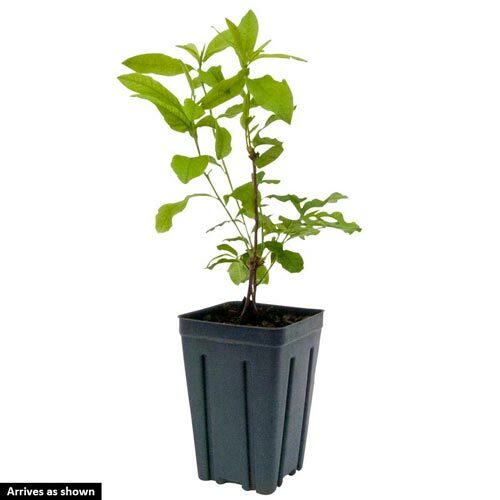 Vivid, glossy silver and dark green variegated foliage supplies the color the rest of the year. This very hardy azalea was developed by plantsman Mike Farrow of Maryland.